Compare: The Paris Terrorist Attacks on 13 November 2015 in astrogeography, The Astrological Chart for the EU and its Parliament, The Equinoctial Solar Eclipse by a Supermoon on March 20 2015, Bamako Terrorist Attack on 20 November 2015 in astrogeography, The Baga Massacre in Astrogeography, The Garissa University College Attack in astrogeography, The Ankara Bombing on 16 Feb 2016 in astrogeography, The Ankara Bombings on 10 October 2015 in astrogeography, Der Sprengstoffanschlag von Istanbul am 12. Januar 2016. 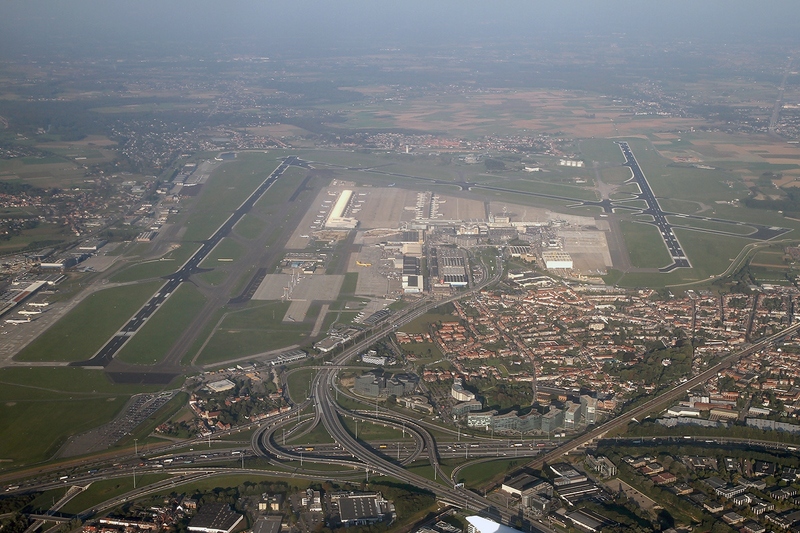 On 22 March 2016, shortly after 08:00 EST two explosions ocurred within the Brussels Airport international departure hall one near the American Airlines and Brussels Airlines check-in desks and the other next to a Starbucks coffee shop. Belgium’s federal prosecutor has since confirmed that the explosions were carried out by a suicide bomber. (data source: wikipedia article). The attack came only 4 days after the arrest of an important personnel from the Paris Terrorist Attacks in November 2015. 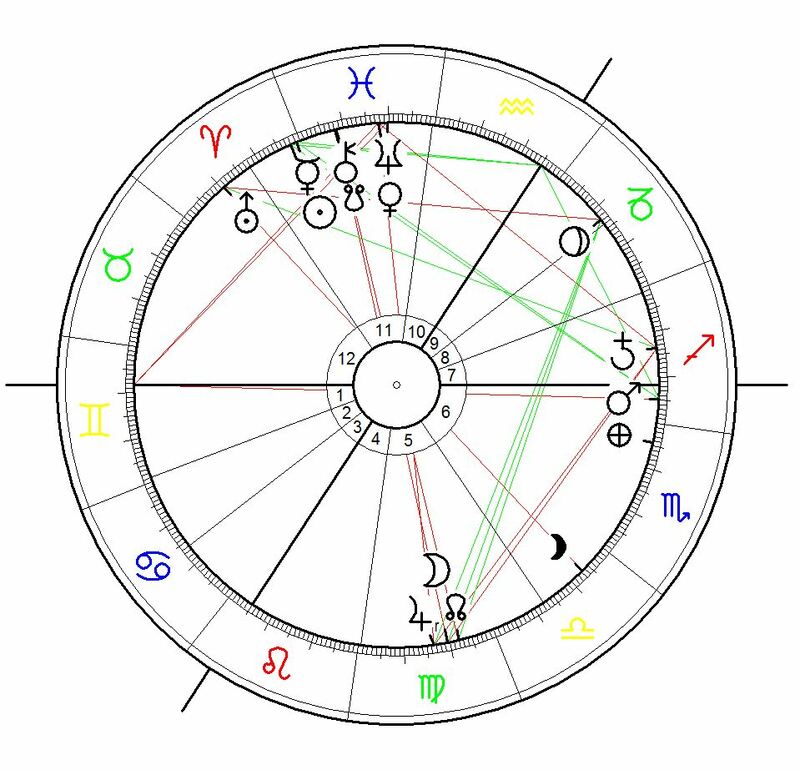 Astrological Chart for the Terrorist Attack at Brussels` Zaventem Airport on 22 March 2016, 8:00 EST. Astrogeographic position for morphogenetic field level 1 which describes the supraregional and international meaning of Brussels: Brussels is located at 22°Pisces and 8°Scorpio. 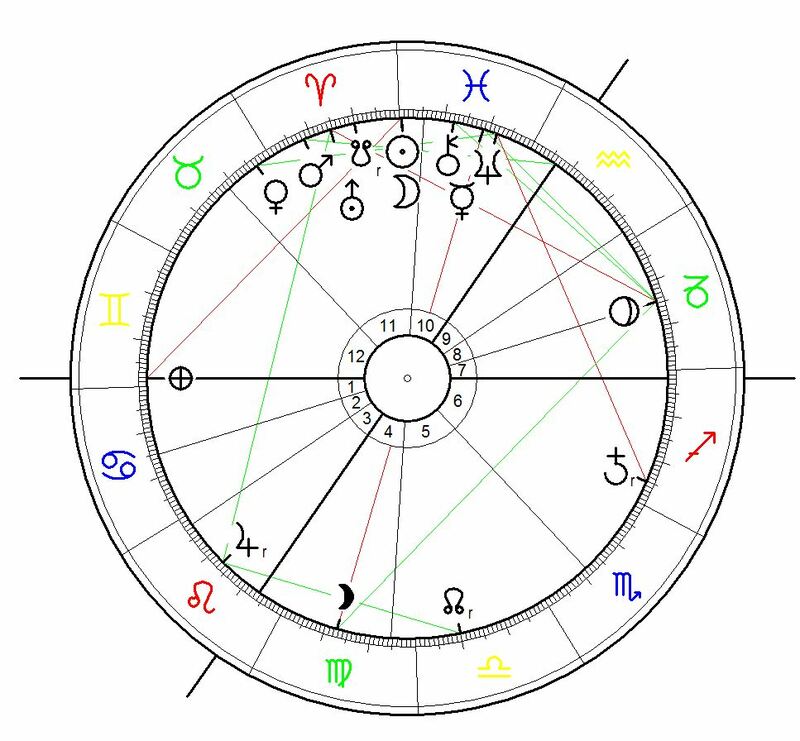 The astrological transits of the Terrorist Attack in Brussels show that Chiron the ruler of earth sign Virgo at 21°42`Pisces in exact conjunction to Ketu the Moon`s South Node at 21°50 Pisces were occupying the astrogeographic position of Brussels at 22°Pisces. At the same time Rahu the North Node at 21°50 Virgo conjuncted by the Moon itself along with Jupiter were in exact opposition to Brussels. These degrees are of special importance for the declaration of independence of Belgium on 4 October 1830 when Mars the planet of personal factual self-identification, self-reponsibility, separation from foreign forces and warfare at 22°28 Pisces exactly occupied the astrogeographical position of Brussels. At the same time Venus at 21°26`Virgo the planet of possession of territory, food-production, income and wealth was in exact opposition to Mars and the astrogeographic position of the Belgian capital Brussels. This constellation could be seen to represent the polarity of the 2 opposing halfs, cultural roots and language identities within the country: the Wallonian (french language) and the Flemish (dutch language) Belgian national groups. The astrogeographical position of Brussels at 22° Pisces was intensely aspected by the Mars/Venus opposition of the declaration of independence. 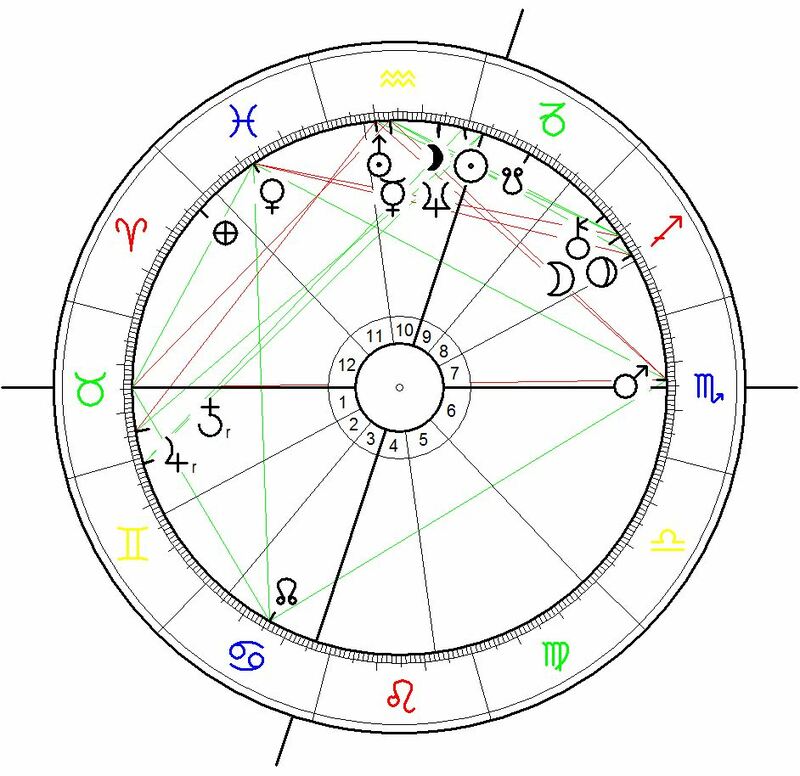 Astrological Birth Chart for Belgium calculated for the day of the Declaration of Independence on 4 October 1830. There is no exact time data for the moment – the chart is calculated for 12:00 noon – interpretation as the day`s climax chart is recommended. The Astrological Birth Chart for Belgium is calculated for the day of the Belgian Declaration of Independence on 4 October 1830. As there is no exact time data for the moment – the chart is calculated for 12:00 noon. I`m recommending interpretation as the day`s climax chart. 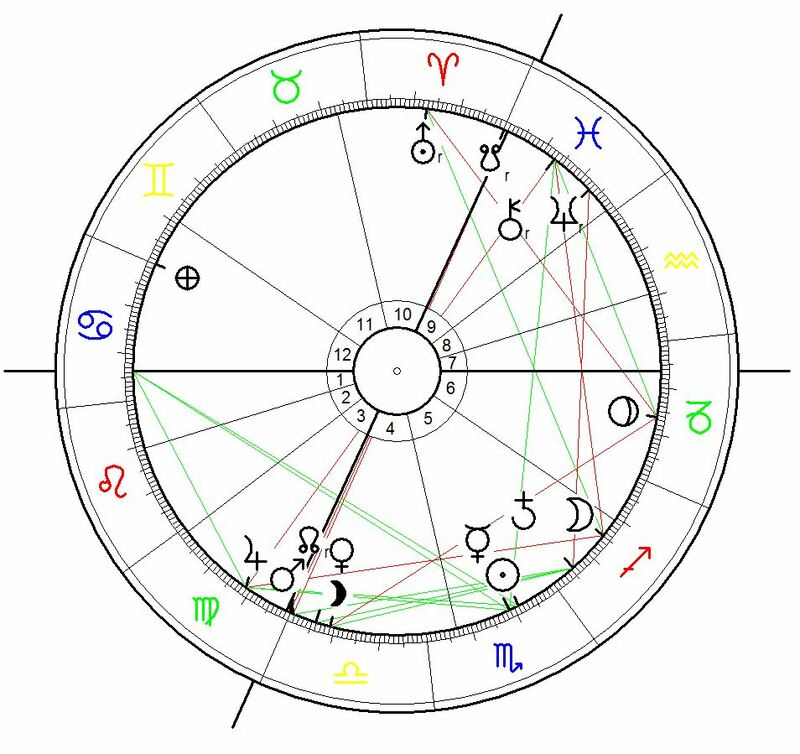 The 2nd coordinate of Brussels between 8° and 9°Scorpio was occupied by Lilith the dark Moon at 6°48 Scorpio which as an indicator of unconscious, invisible and neglected issues in political chart reading may simply represent an indicator for an unclear and out of time structure held together through hidden polical or economical manipulation. As Lilith was near (west of) the astrogeo position of the future Belgian capital it represents the shadow of the political interests of the neighbour countries: France, Britain, Netherlands, Prussia plus Austria . Lilith`s position and thus the foreign influence was intensely questioned by Uranus` the planet of independence, revolution, emancipation, purification and self-finding in exact square from 6°35 Aquarius. And furthermore the highly positive, grounding and profitable conjunction of Chiron at 10°48`with the Moon at 11°20 in Taurus was in opposition to the Lilith overshadowed position of Brussels (8°Scorpio). Of the 2 astrogeographical coordinates of Brussels the position at 22° Pisces was intensely aspected by the Mars/Venus opposition of the declaration of independence. The ascendant in earth sign Taurus makes Venus a major indicator for both terrorist attacks. From the point of view of the Belgian State the Ascendant in Taurus suggests that the conjunction of Taurus` ruler Venus with Neptune and as such the problem of insecurity about the right to defend against attacks was a major issue. The Moon – Jupiter conjunction in opposition to Venus reveals the clear calculation of the attackers with the helplessness of their victims while moving in public spaces. From the point of view of the attackers it can be concluded that Venus as the ruler of Taurus in house 11 stands for the situation of being expelled from their shelters. Saturn the natural indicator for the Belgian state and police although in a direct square to Jupiter appears as hindered through conditions in house 8. 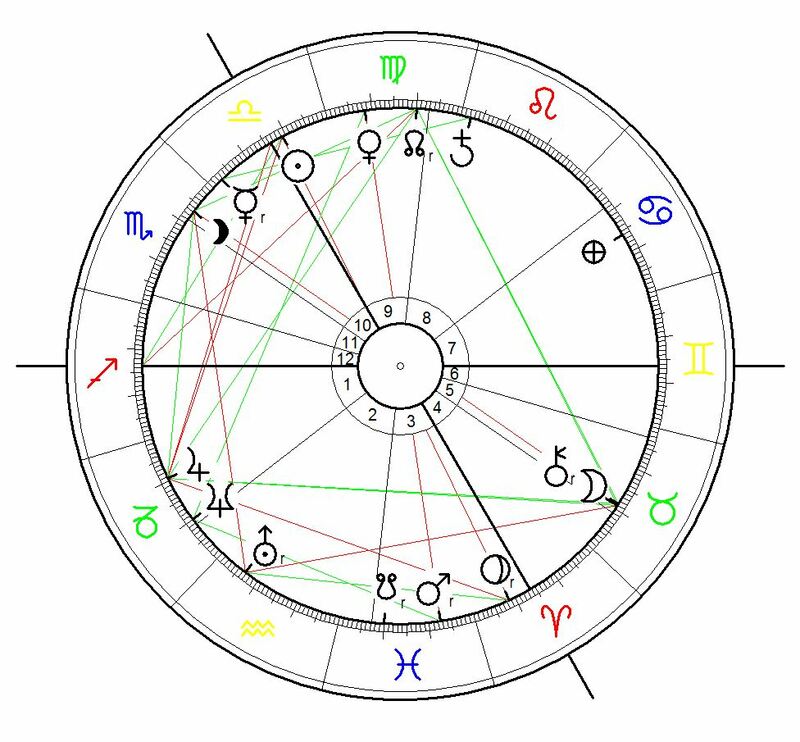 But after all this position of Saturn at 16° Sagittarius appears as an indication of a more important resonance: Saturn is moving over the degree of the Moon`s position of the Paris Terrorist Attacks and the the Moon-Pluto conjunction of the Inauguration Chart of George W. Bush. The indication of Saturn here could be that the results of the developments out of the Paris and Brussels Terrorist Attacks have a lot of potential of bringing another important step in fighting back the effects of the George W. Bush presidency and the business made through the Irak War now. The chance for that will be there particularly at the moment of Saturn´s next and final transit over 15°Sagittarius in the middle of November 2016 close to US presidential elections. 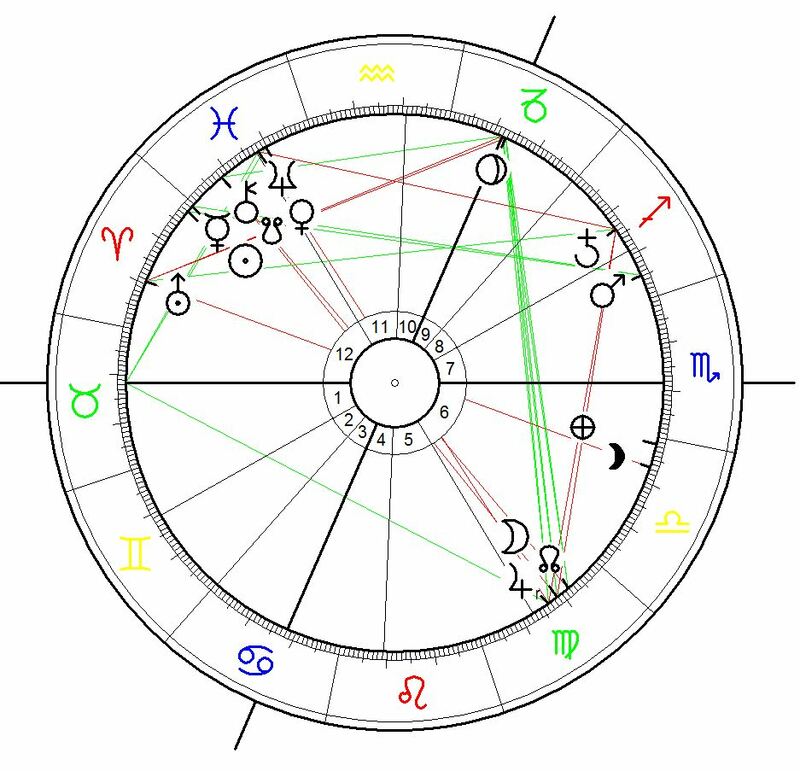 In my blog about the Paris terrorist attacks i have tried to explain the resonance of the planetary constellations of the Paris terrorist attacks with the Georg W. Bush Inaugurational Chart for 20 January 2001, the Attack on Iraq on 20 March 2003 and the Equinoctial Solar Eclipse on 20 March 2015 at 29°27`Pisces. Read my full text here: Paris Terrorist Attacks in November 2015.. In the astrological chart for the second attack the ascendant in Gemini with its ruler Mercury just having changed signs from Pisces to Aries reveals an act of plain warfare. Mercury and the Sun were both moving away from the ecaxt conjunction to the position of the highly dramatic solar eclipse of 20 March 2015 – which I have explained as of highest relevance for the founding members of the European Union in the Treaty of Rome. Read my interpretation here. The period of the solar year between the spring equinox of 2015 and the spring equinox of 2016 represented an intensely dramatical year for the European Union. It brought another climax of the greek debt crisis, the crises over the refugee problem and over the wrong politcs of the EU in Syria and Ukraine and other heavily problematic issues. The solar year had begun with the intense Solar Eclipse over Central Europe on 20 March 2015 at 10:36 with the position of the Sun- Moon conjunction at 29°27Pisces in exact resonance with the astrogeographical Grand Cross of the founding members of the EU. The Terrorist Attacks in Brussels came exactly at the end of the solar year 2015 but with the Sun at 2°05`Aries and Mercury at 0°32`Aries. The moving away of the position of the Sun and Mercury from the position of the solar eclipse on 20° March 2015 at 29°27° Pisces indicates the fading resonance of the ecliptic impact. But as events are thrown into time just like stones into water their impact appears to create cyclical waves which bring further development and evolution.